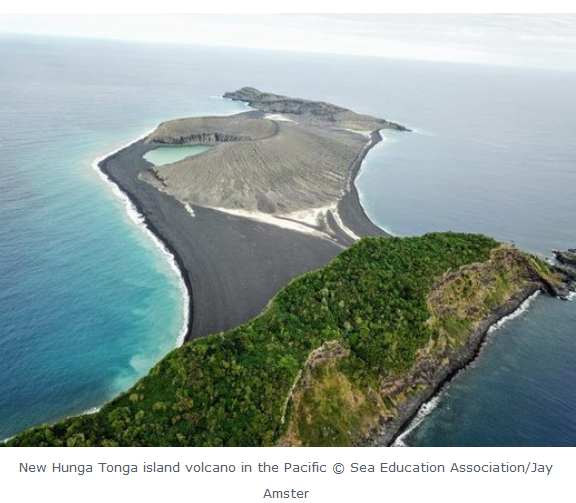 In late December 2014 into early 2015, a submarine volcano in the South Pacific Kingdom of Tonga erupted, sending a violent stream of steam, ash and rock into the air. 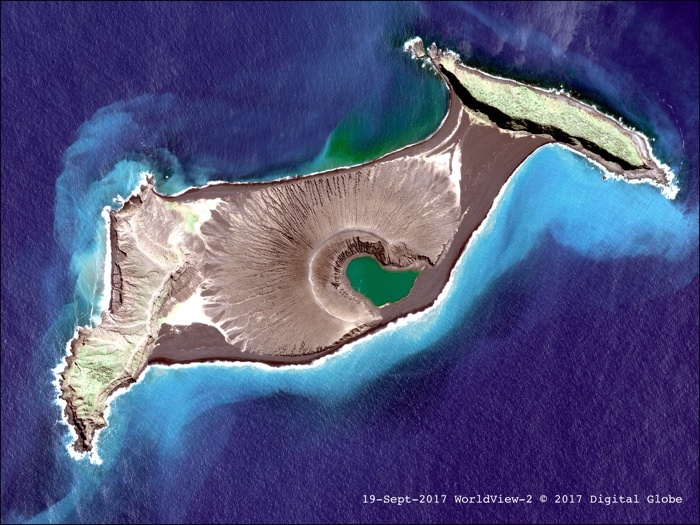 When the ash finally settled in January 2015, a newborn island with a 400-foot summit nestled between two older islands – visible to satellites in space. 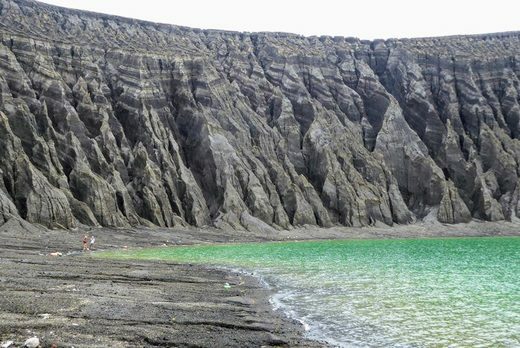 The newly formed Tongan island, unofficially known as Hunga Tonga-Hunga Ha’apai after its neighbors, was initially projected to last a few months. Now it has a 6- to 30-year lease on life, according to a new NASA study.